To view the 2015/16 WEBSF tournament calendar select Calendar of Events. These events are subject to change so please join and follow the WEBSF Facebook Group. The Bronze Waistcoat Open Championship. This season the age limit has been reduced to those youngsters that were under 16 on the 31st December 2014 and the tournament will be completed in a day. 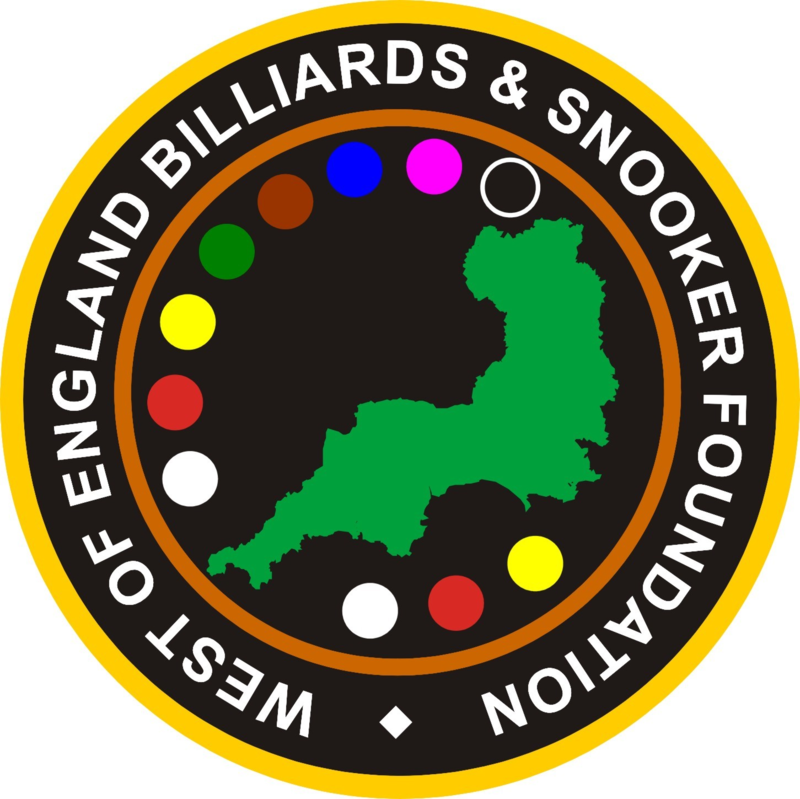 Thanks to Jesters Snooker Hall, Swindon Who will be hosting the event. The start of the 2015/16 Gold Waistcoat Tour. This season sees a re-vamp of the ranking points system that should see more players in the running for the overall title. Furthermore the top 16 ranked players at the end of the season will be invited to play in a Gold Masters with £1000 prize money thanks to sponsor M.J.H. Devon Paving Ltd.. The West of England Open Snooker Championship. Potential sponsor(s) email websf_uk@yahoo.com or phone Wayne on 0798 0788484.